While recovering from surgery on my foot, I had my TV and book lineup ready for six weeks of unadulterated reading and TV watching time. One of the TV shows on the top of my list was the HBO series BIG LITTLE LIES. My sister raved about how good the series was and I was intrigued by the description, that was until I saw that it was based on a book. I immediately changed up my reading lineup so I could read this book before watching the show. 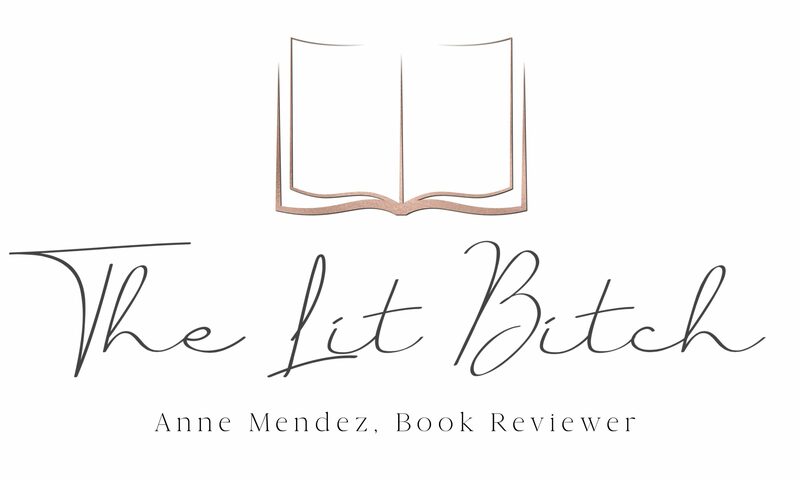 I have been reading a lot of historical fiction and historical mysteries lately and I actually got excited about reading something more contemporary and modern. 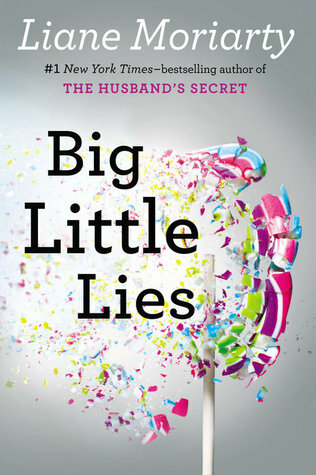 Big Little Lies is a brilliant take on ex-husbands and second wives, mothers and daughters, schoolyard scandal, and the dangerous little lies we tell ourselves just to survive (summary from Goodreads). This is one of those books that was good but yet disturbing and not so pleasant to read. Admittedly, I wasn’t really into this book until more than half way through. I can’t say what drove me to keep reading other than I had invested too much time to give up on it. I didn’t like any of the characters, I had a marginal amount of sympathy for Jane and Ziggy but I still couldn’t really bring myself to like them. Madeline was portrayed as the wronged ex wife who never really let go of her divorce, Celeste was the battered wife with the perfect life, and Jane the single mom searching for a normal life for her and her kid. I just never really liked any of them. They were each significantly flawed and yet horribly naive. It was a hard sell for me. But oddly enough I was curious at how this whole thing was going to play out. There is a murder that happens at the beginning but the reader only gets short one-liners at the end of each chapter that hint at what might have happened. We have no information about the murder….who it was, what happened, or anything only that a murder occurred. By the very end we know everything we need to know but not a minute before. I found this style of story telling interesting, I don’t know that I liked it but once I got used to it, it wasn’t so bad. Those little tidbits were probably the biggest thing that kept driving me to read the novel. I think a lot of readers could relate to the school yard politics. I don’t have a school aged child but I do know that this is more the norm than many parents would like to admit. There are cliques and expectations as well as parents who judge others harshly. By the time I was done reading this book I was terrified to send my poor little boy to school. Bullying, school yard politics, parents…..it seemed rather terrifying and sad. This is a book that would be a great book club read. It’s dark and uncomfortable but yet wrapped in this pretty facade. There are lots of different angles and the characters are each themselves so flawed and complex that each one would make for a very fruitful book club discussion. This is one of those books that you want to share and discuss with your friends, not one that you want to keep to your self. It’s raw and real with a dark side…..the dark side that we all try to keep hidden. There were profound themes and observations in this book. Even tough I was prepared to put this book down after a few chapters, I am glad I didn’t because it was worth reading until the very end. Perhaps not a book typically in my genre and perhaps not a 5 star for me, but a solid 4 star for certain! I have had this one on my shelf for years and just this week committed to trying to read it! I’m excited for it. I have a kiddo in fifth grade and I’m excited to see about the playground politics.